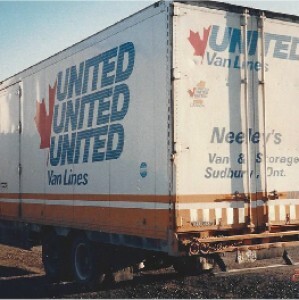 Neeley’s Van and Storage is a professional moving company that you can trust with your belongings. 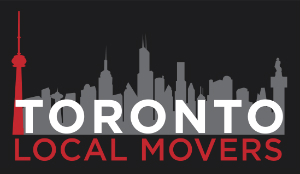 Are you looking for movers in Sudbury? 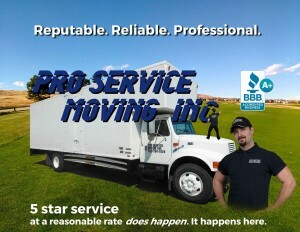 We are the ones you should trust with your belongings! Neeley’s Van and Storage is a professional moving company you can rely on! Your safety, and the safety of your belongings are two most important aspects of your relocation. We care about our clients, and that is the main reason why we will do everything in our power to make your relocation quick and simple. Call us today, and prepare for your move with our movers in Sudbury by your side!